When it comes to social media, these days, Snapchat seems to totter on the edge of disaster, with everyone wondering if Instagram Stories will actually knock Snapchat into irrelevance. Could that happen? Maybe. But it hasn’t happened yet, and Snapchat still has enough active users that it’s still an extremely valuable marketing platform. That includes Snapchat Ads, which the majority of businesses either don’t realize exist, or that they’re available to small businesses. The good news is, Snapchat Ads do exist and they are available to small businesses. So, for as long as Snapchat continues to have a sizable base of active, engaged users, Snapchat Ads will remain a viable marketing channel. 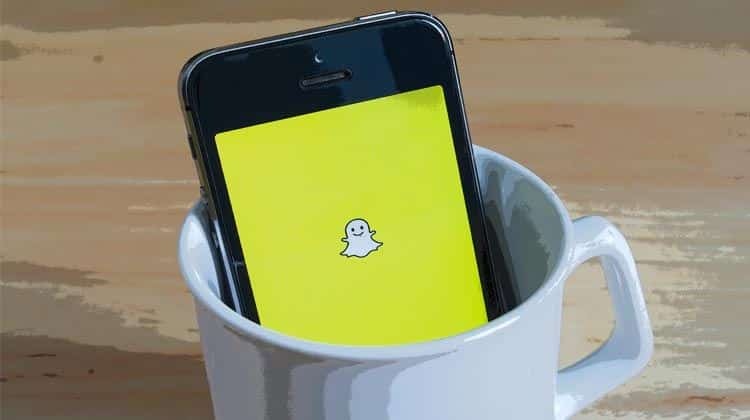 In this post, we’re going to go over everything you need to know about Snapchat Ads, including whether or not they’re right for your business, which Snapchat Ads are affordable for your business, and how to create them. Are Snapchat Ads Even Right for Me? Snapchat marketing is not for all businesses and I wouldn’t even recommend it for most. But, like I say for Pinterest, if your core audience is there, then you should absolutely be on Snapchat, too. Here’s why: Snapchat’s number of active daily users isn’t as high as other social media sites (clocking in at 166 million—Facebook’s active user base is nearly 10x that figure) but many of their followers are extremely engaged. In fact, the average Snapchatter spends 25-30 minutes per day on the app. Millennials make up the largest chunk of Snapchat’s core audience by far. An estimated 38% of 24-34 year olds are using the app regularly, and 45% of Snapchat users fall in the 18-24 age range. It’s also worth noting that 70% of Snapchat users are female. If Millennials are your target audience (especially Millennial women), get on Snapchat immediately. Certain businesses should also consider Snapchat, particularly businesses in the hospitality, restaurant, and gym industries, where plenty of #foodporn pictures and shirtless gym selfies get snapped regularly. Businesses that involve events, like sporting stadiums or concert halls, should also consider Snapchat marketing. What Types of Snapchat Ads Can I Run? Snap Ads can be images or videos (videos work best). Depending on which advertising options you purchase, these ads can be shown to relevant users in between other stories or in the Discover campaigns. Snapchat will help you create them, but you’ll need to start the process at least 14 days before your target launch date. These ads can be used to send traffic to your site. Sponsored Geofilters allow you to create and promote your own geofilters. 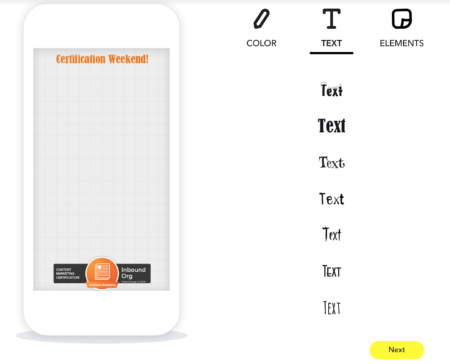 You design these geofilters yourself and users within the range you set will be able to see and use them, which makes them fantastic for brick-and-mortar stores or big events. In the above picture, Gatorade has set a trigger event where someone can have a cooler of Gatorade dumped on their head. Not exactly something you can set up on Instagram, eh? How Much do Snapchat Ads Cost? Unfortunately, Snapchat Ads are fairly expensive. However, one ad type is affordable for small businesses and one can be, depending on your budget. Sponsored Geofilters are easy to make yourself and are affordable for most SMBs. They can cost as little as $5, but typically a full campaign that lasts several days will cost closer to the range of $50-200, depending on how big of an area you target. Still, this is a manageable number for most businesses. When you have an event or want to drive traffic to your actual store, is a great investment. To use Snap Ads, you have to spend at least $3,000 per month. 1,000 impressions, according to Adweek, cost about $40-60, which is equivalent to what you’d spend on a TV commercial. While $3,000 is manageable for some, it’s a lot to spend all on a platform with a relatively small audience. If you have the funds, however, go for it! Unfortunately, $3,000 a month doesn’t get you in the oh-so-valuable Discover section. Securing a spot there costs around $50,000 a day (which is shockingly down significantly from the $300,000/day it used to be). Last but certainly not least—price-wise, anyways—we have Sponsored Lenses. Unless you happen to be sitting on some sort of trust fund you aren’t particularly attached to, Sponsored Lenses are probably not an option for SMBs. According to Wallaroo Media, Sponsored lenses cost $450,000 per day Sundays-Thursdays, $500,000 per day Fridays and Saturdays, and $700,000 for holidays and big events like the Super Bowl. 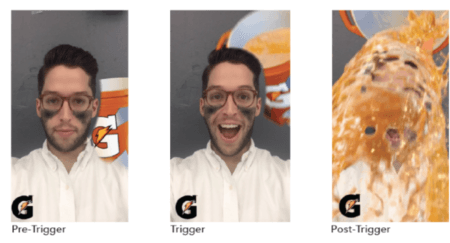 Most of our clients have had the best luck with sponsored geofilter campaigns, so we’re going to take a closer look at exactly how to create them. (If you’re interested in creating Snap Ads, Snapchat’s specifications for the process can be found here). 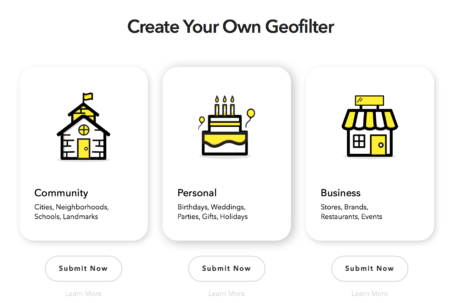 You can get started with geofilter ads here. On the next screen, you can upload an already-completed geofilter or create one. You can also upload your own graphics (brand logos, etc) to create the filter online. 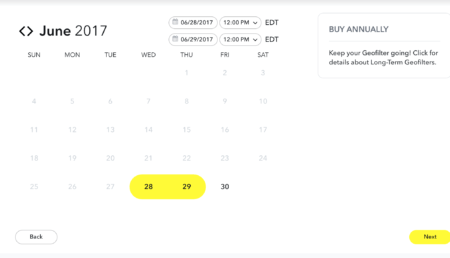 Once you’ve created your filter, you can schedule the dates when your geofilter will be available to users. The longer it runs, the more expensive it will be. It’s typically a good idea to run them during busy times or during events you want to promote, when people will be more likely to use them. Next, choose where you want your geofilter to be available. It gets expensive, fast, so I recommend only having it available at your business and directly outside it. You’ll “draw a fence” of where you want the geofilter to be displayed, and you’ll see the price change as the size changes above it. Finally, enter your payment information, review the filter and location, and submit your order. Snapchat Ads aren’t for every business, and with the price tag on the majority of them, they aren’t for most businesses. The exception to this is Snapchat’s Sponsored Geofilter ads, which are still higher in price than campaigns on other social media platforms but affordable by most standards. If your audience is active on the platform and you have an event coming up, test a geofilter campaign and see what happens! They’re a fantastic way to drive brand awareness and event UGC all at once. Have any questions about how to use Snapchat Ads for your business? Let us know here or in the comments below. 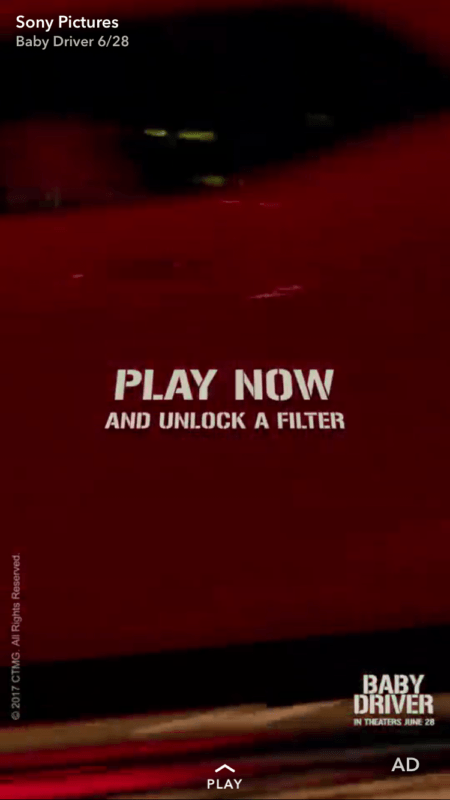 What do you think of Snapchat Ads? Have you used them for your business? Is Snapchat part of your marketing plan? Let us know in the comments below!